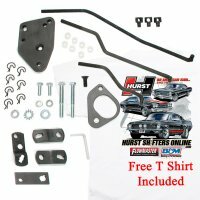 New Hurst Install Linkage Kit Competition Plus Comp Plus 3 & 4 Speed Manual Shifter Installation Kits for Classic Muscle Cars "
The Hurst Competition Plus installation kits are designed so that your Hurst manual shifter fits directly into your muscle car, with the least possible modifications to the vehicle. 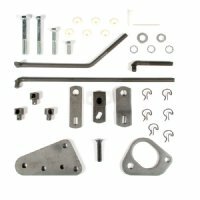 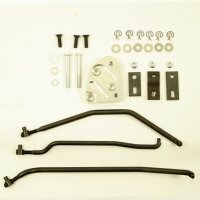 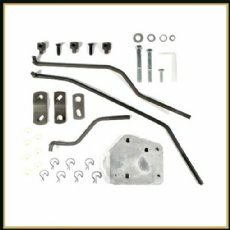 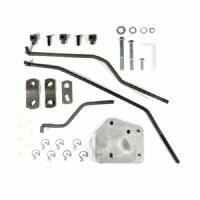 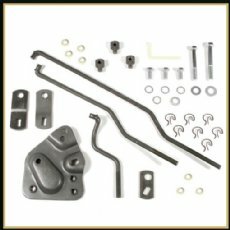 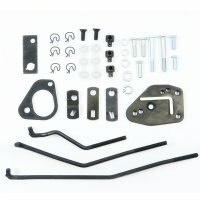 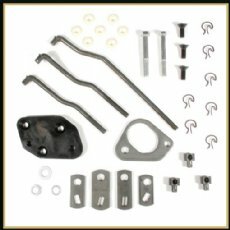 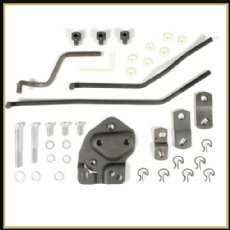 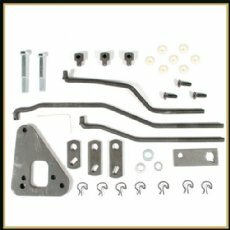 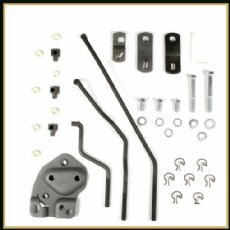 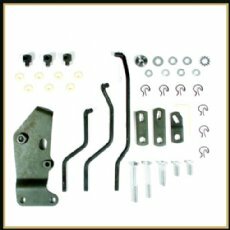 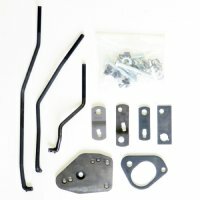 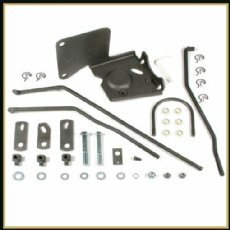 Includes shift lever arms, linkage rods, mounting plate, bushings, and all the necessary hardware to complete your Hurst shifter installation. 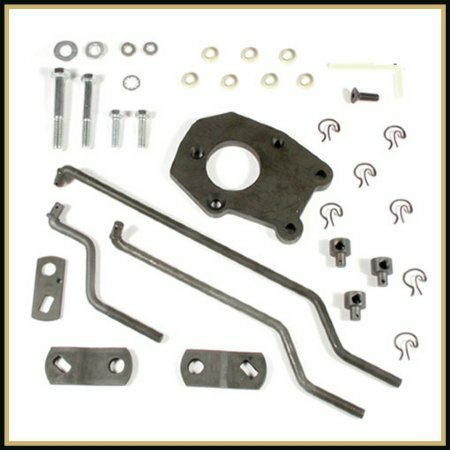 To see a view a chart of all the available Comp Plus shifters showing the correct applications click here. 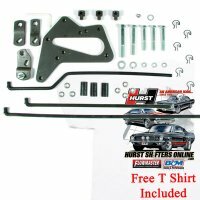 This Hurst Competition/ Plus Application Chart shows the correct Comp / Plus shifter and the correct Hurst Install Linkage Kit based on Vehicle Brand, Year, Model, & Transmission. 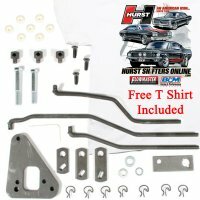 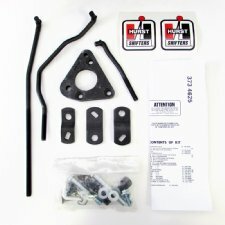 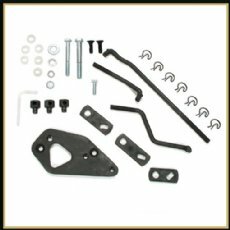 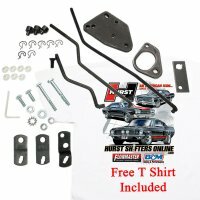 Browse these categories under "Hurst Comp Plus Installation / Linkage Kits"
Featured products under "Hurst Comp Plus Installation / Linkage Kits"